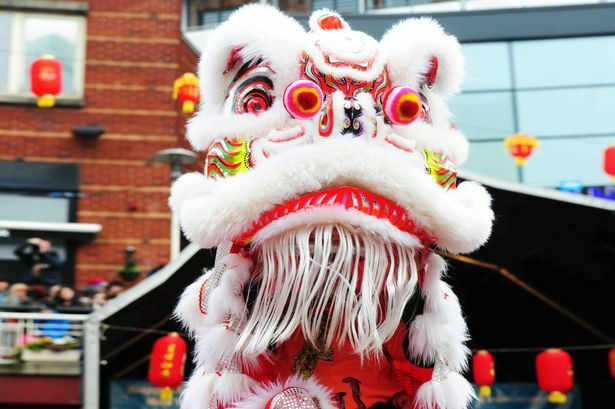 This year the Chinese new year 2014 in London started on 31st January, 2014 according to the lunar calendar and this is the year of the horse. When it comes to making celebrations in China, then the Chinese new year is one of the longest and the most important celebrations according to the Chinese calendar. The Chinese months are always reckoned according to the lunar calendar and each month begins on the darkest day. Traditionally, the new year festivals start on the very first day of the first month of Chinese year and continues till the fiftieth day, when the moon is brightest. Usually, people like to take weeks of holidays from their work in china for making new year celebrations with their friends and families. The Chinese new year 2014 is the year of the horse and it begins on the 31th of January, 2014. According to a legend, in ancient times, the Buddha asked each and every animal to meet him on the Chinese new year’s eve. Only twelve of them arrived and Buddha named all the twelve months of the Chinese calendar with the names of those animals. He also announced people would be having the characteristics of that animal year they are born in. Those people who are born in the horse years are usually cheerful, have a lot of money, witty, talented and perceptive. At the Chinese new year celebrations, most of the people are seen wearing red dresses as they consider red color lucky for them. They also decorate their houses and give the children money enclosed in the red envelopes. Red is the symbol of fire and according to the great legend, the red color can prevent the Chinese people from any kind of bad luck. The Chinese new year is also the time of the reunion of the families. The family members visit each other on the new year celebrations and share the meals. These family feasts are usually held on the Chinese new year’s eve.